high precision internal drum imagesetters. It runs under Windows NT. please see the RipMate 4.0 Options Manual. 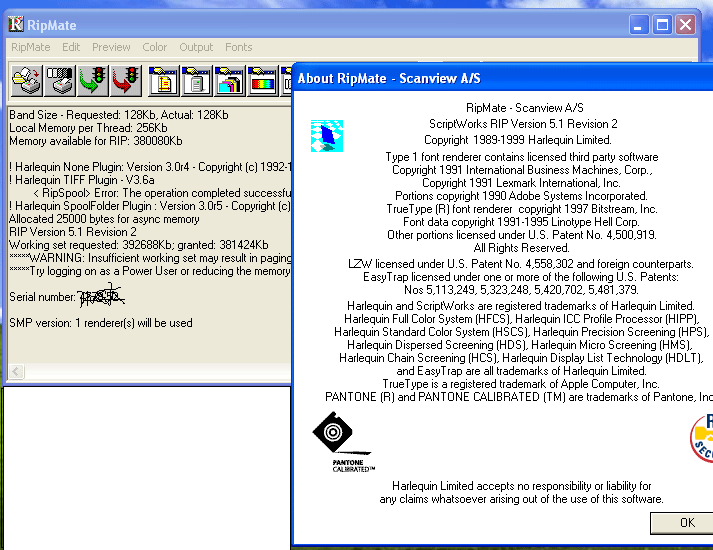 Mate manual for the imagesetter you have purchased.